Something that I will never get tired of buying and collecting will most probably be BB Creams. I have more BB Cream tubes than foundations. I find BB Creams more of an everyday face product and give a natural look no matter how much you apply in your face. 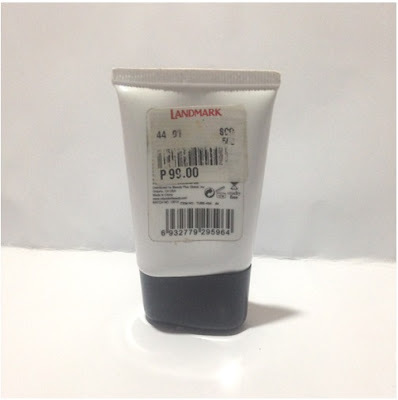 So when I strolled Landmark Trinoma one day and saw that City Colors has its BB Cream on a sale. (Bought it for 99pesos only from 299pesos) I was super happy. I immedietly bought a tube and tried it out. 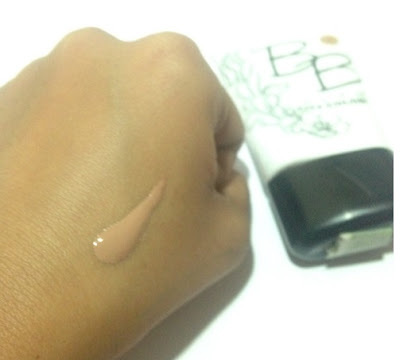 So today I'd like to share to you my review about this small but terrible City Colors BB Cream. Enhance your skins overall health. 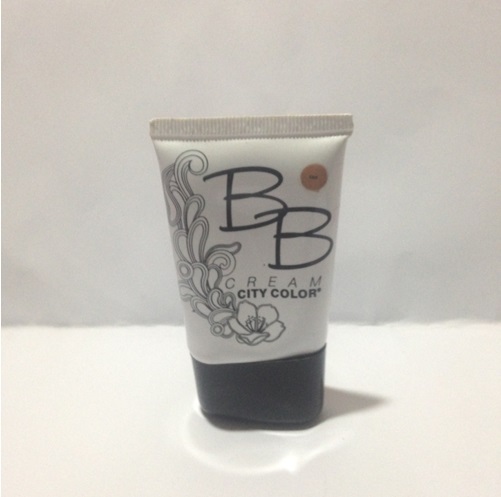 City Colors BB Cream is available in .820 oz tube for just 199pesos. 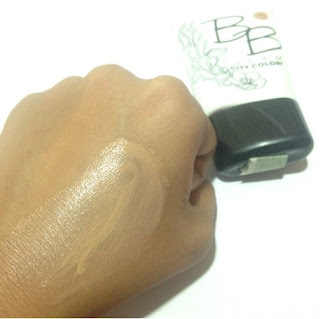 City Colors BB Cream can be used with bear fingers, a sponge or foundation brush. I love applying this product with my own fingers because the application is more even. But if you are running out of time and needs a flawless look try to use a semi-wet sponge instead. This product is thicker than my other BB Cream but the finish is still light weight. I love the shade that I got since it compliments my skin tone well and doesn't give a gray cast on the face after use. It has enough coverage to diminish red marks on my face and give me an even skin tone. I apply a little more to act as a concealer and highlighter on my under eye and on my blemishes. The packaging is just a normal white tube but it is nice because you can easily control the amount of product you'll get. 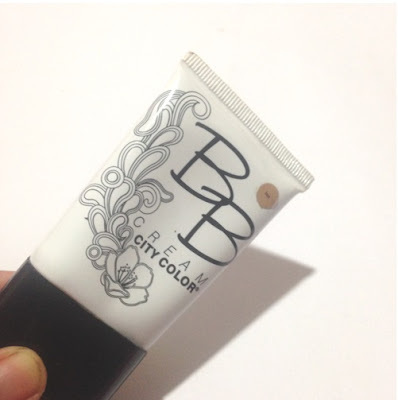 The finish of this City Color BB Cream is like a healthy well-moisturized skin. I also love the fact that it absorbs oil well. Whenever I wore this BB Cream, the oil absorption is quite apparent. I don't need to reapply or to have any touch-ups. I am also surprised that it comes in comes in 8 shades (from Light to Mahogany) because most BB Creams know is only available in 2-3 shades. Since there are a lot of shades available you can easily find a shade that matches your skin tone. Some stores doesn't carry City Colors makeup line. This is one of my to-go BB Creams. I love that I can bring it anywhere. anytime. I highly recommend this BB Cream to students and to others who are in the hunt of an affordable BB Cream.